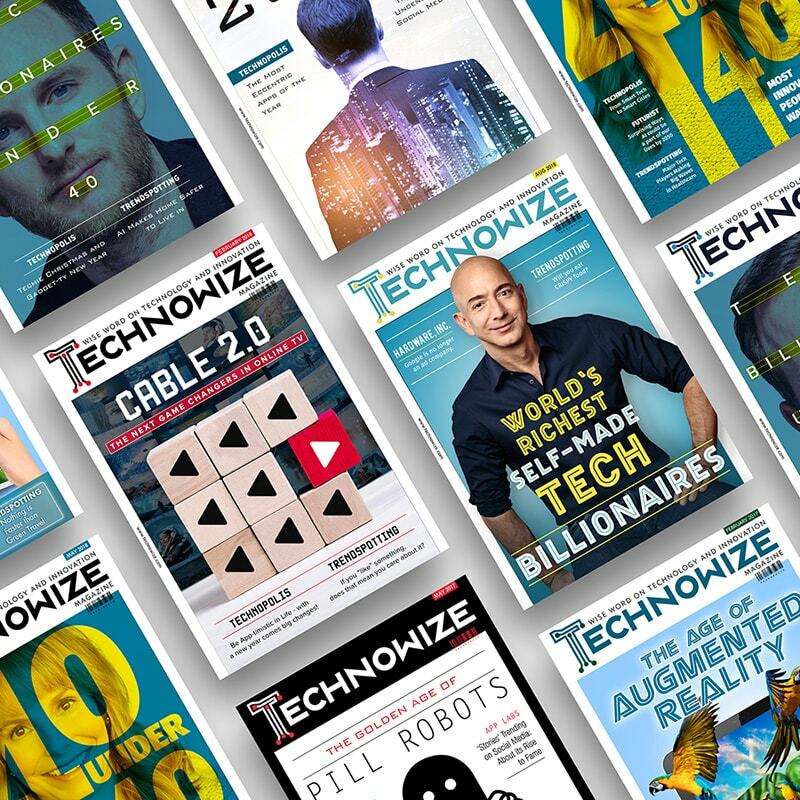 Widely seen as a technology magazine, Technowize caters to corporate executives and affluent business leaders, pioneers and tech enthusiasts from a wide spectrum of industries and business functions. The brand has a huge and loyal patronage amongst readers for its sharp, unbiased and credible reportage and serious, incisive and insightful editorial content. Technowize readers have power, influence, and potential. They are business leaders and highly early adopters who have achieved success and continue to strive for more. The website has been visited by thousands of unique visitors already, with a potential of over 2 million visitors expected by December 2018.